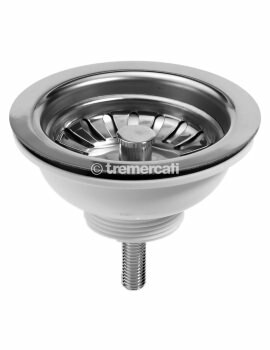 Ensure that your sink functions at its best and looks stylish with the Tre Mercati Basket Strainer Waste with Overflow. This basket waste has a sleek design that is perfect for bathrooms with mid-century modern or contemporary decor. A chrome finish allows the product to give off an appealing, sleek shine. 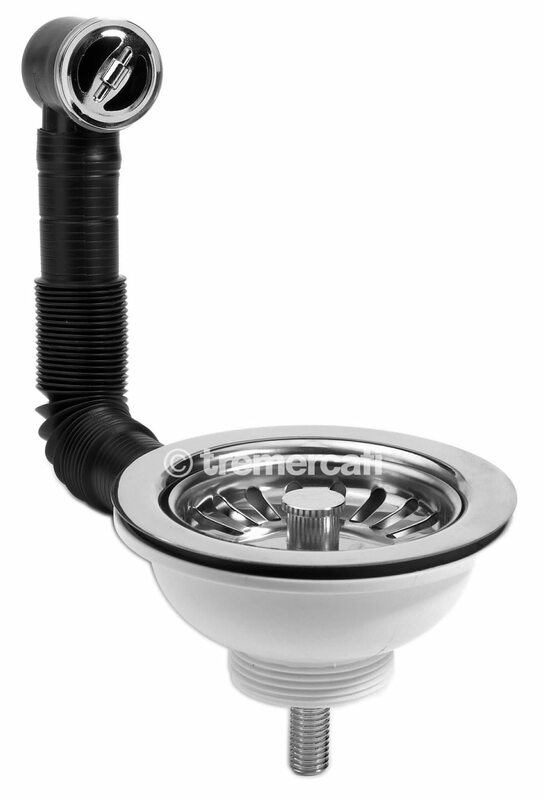 With its integrated strainer, the waste helps to keep hair and other debris from entering your plumbing and causing clogs. 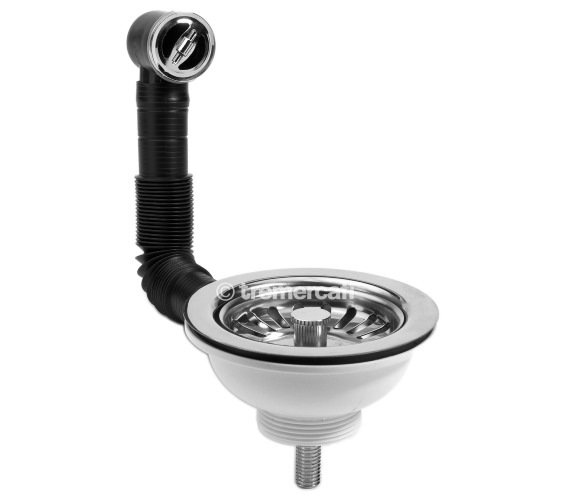 For your convenience, the waste is equipped with an overflow in a matching chrome finish. Polish off your sink with the matching dual taps from the Tre Mercati collection, sold separately. 10 year of guarantee for chrome finish and other finishes carries 1 year guarantee.